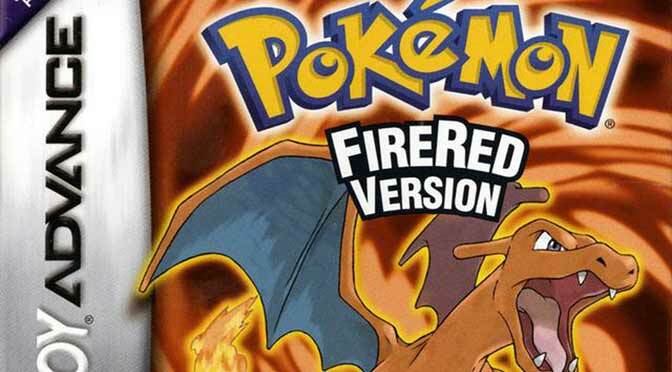 Explore different areas that you have never seen before such as Orange Islands region when playing the original FireRed game. 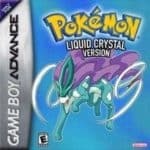 Pokemon Liquid Crystal is packed with dozens of new events, hiding areas, items, and features that will surely make you say a big WOW to this game. Pokemon Liquid Crystal is a popular FireRed based game which already got hundreds of downloads. 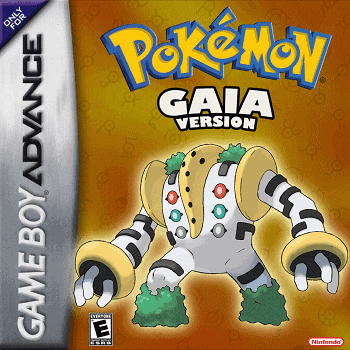 It’s somewhat weird why the original Pokemon GBA ROMs doesn’t have day & night feature. But in this Pokemon Liquid Crystal download, the day and night is now available and made more fun. There’s a lot of features and compelling story of Pokemon Liquid Crystal waiting for you to discover, download the game today and play it on your favorite GBA emulator and device! It says on gba that it’s an unrecognized gba file how to fix? 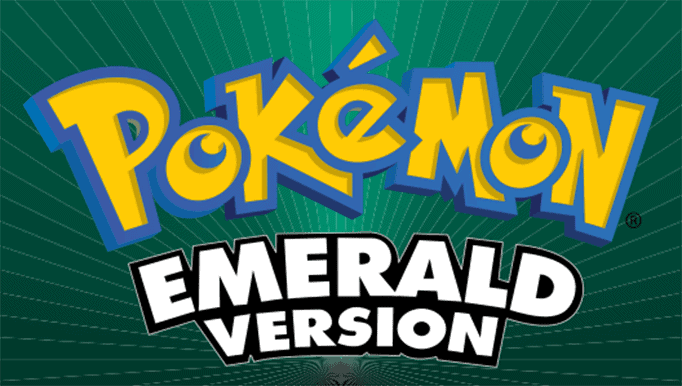 could i be hit up with a good download for a clean rom of emerald and firered. Is this the complete rom hack already ? Nope, the game is still in its beta release, but there’s a newer version of Liquid crystal released since you played it 3 years ago. How far along is it? Can you go through all of Johto and the Elite Four? You may check the source link for the full information of the game. Is there a new patch where I can go through the science complex in the orange islands? Hey pal, as far as I know, this is so far the latest version of the game. So to answer your question, I believe there’s no new patch yet. Yeah you’re right bro. And hope they didn’t abandoned the game. I’m using Myboy on Android, downloaded liquid crystal and the file shows but says unrecognizable when clicked to launch. What am I doing wrong? Do I need another rom? Or a different emulator? This is only a patch file download for Liquid Crystal, you need a clean FireRed rom for patching to make it work. not sure where to find a fix for this but every time i launch the fire red gba file with the liquid crystal patch applied i just get a white screen, i tried changing the save type and resetting the game like on normal roms but for some reason it doesn’t work with this hacked version, hopefully I’m just missing a step somewhere and i would love some help fixing this. What particular rom patching tool are you using to patch the game? I suggest using Lunar IPS Patcher to patch the ips file. Maybe you’re using a corrupted or unclean FireRed rom, try to look for another FireRed rom. im using Lunar IPS Patcher, and the Fire red rom seems to work fine on its own but ill try a different oneI suppose. Looks like it’s your FireRed rom causing the problem, try looking for another FireRed rom. The FireRed v1 works fine or the Squirrels version. I first wanted to say that I am a big fan of this hack. Well done! 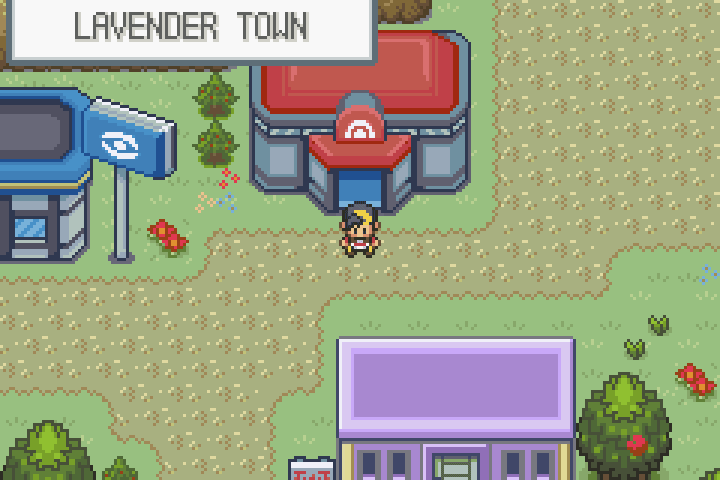 Crystal is too old for me to enjoy, but DS emulators are not fast enough for me to play soul silver since my DS broke! Secondly, I noticed the added Characters names are Axel and Zane, I laughed so hard when I saw their character designs. Am I right in thinking that you are not only a Pokemon fan, but Kingdom Hearts and Mistborn as well? Thank you for the great easter egg! I will keep coming back to you!